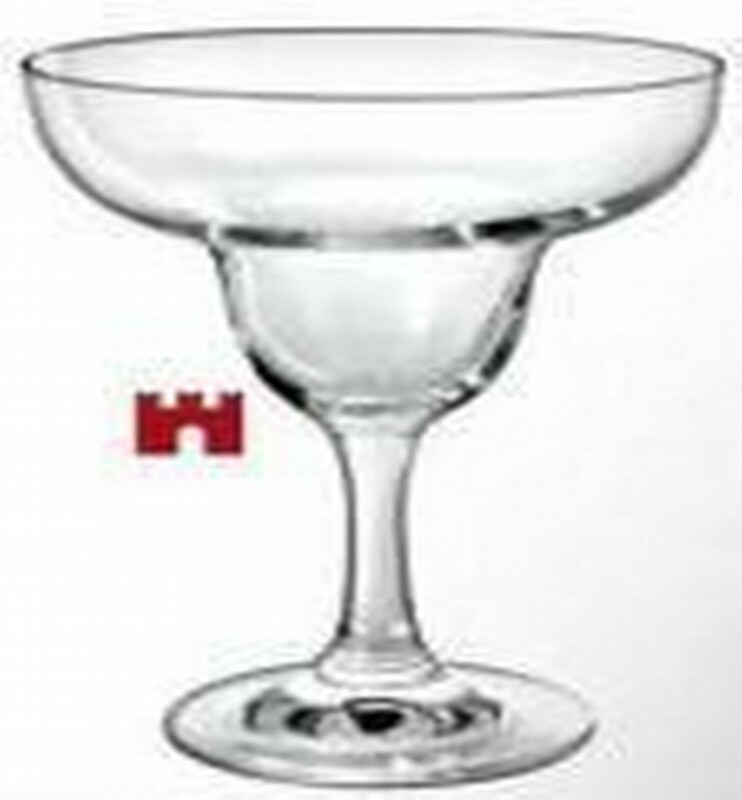 Features: Margarita Stem Glass Size: Cc- Oz 270- 9 1/2 Ø Mm – Inch 112 H Mm – Inch 148 Desc:Margarita 270 Stem Glass,6 pcs set. Drink-ware Type:Glass Glass Type:Wine Glass Feature:Eco-Friendly color:clear Material:	crystal glass Usage:wine glass Capacity:custom Technology:handmade Application:home appliance, party, bar, restaurants tourist souvenir and hotels Special:environmental protection Advantage:Lead free Advantages:Popular to bar,cafe,hotel,party.Elegant shape and crystal long stemware. Competitive price and high quality,strict quality team can guarantee Durability: High level of resistance to thermal shock and thermal fatigue.